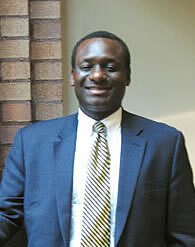 New Haven official says discrimination law gave the city little choice. It was a case made famous by the nomination of Judge Sonia Sotomayor for the U.S. Supreme Court: 18 New Haven, Conn., firefighters sued the city for reverse discrimination after the civil service board failed to certify a promotions test because almost no minority firefighters who took the test passed. Sotomayor, as a member of a three-judge Second Circuit Court of Appeals panel, ruled in favor of the city, but, in late June, the Supreme Court reversed that decision. 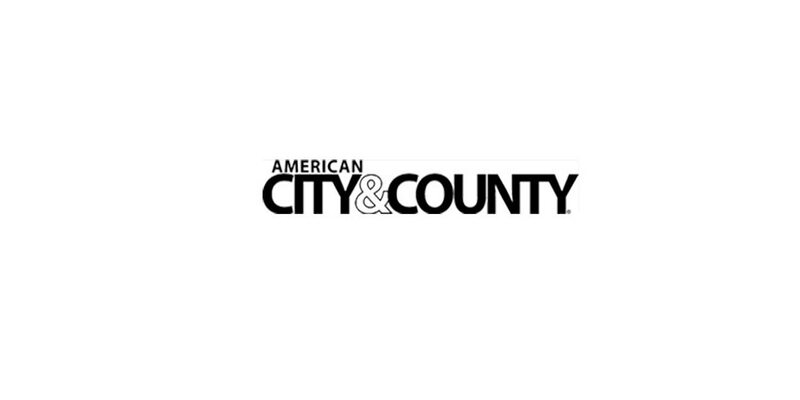 American City & County spoke with New Haven Corporation Counsel Victor Bolden about the Supreme Court decision and the city’s position that the law at the time would have left it open to a lawsuit had it accepted the test results. Q: What is the city’s opinion on the Supreme Court’s ruling, particularly the decision that fear of a lawsuit was not justification enough for not certifying the test? A: Obviously, the city is disappointed in the Supreme Court’s decision, particularly where you have a decision that says, ‘Oh, you shouldn’t have been worried about the fear of a lawsuit.’ There was nothing in place at the time legally that suggested the city would not have been sued, and that would have been a difficult lawsuit for the city to defend. Obviously, the Supreme Court can say not to worry about it, but that’s an after-the-fact determination that doesn’t help someone who’s in the midst of a difficult situation figure out how to move forward. Q: What is the city doing to move forward? A: Going forward, we’re obviously going to take a look at what we need to do to think about our testing procedures and processes to ensure that we have both the most talented, most effective and, certainly, a diverse fire department. Q: Has this case affected morale at the fire department? Has there been a rift over this? A: I think the significant thing is that, and I think the mayor spoke to this on the day the Supreme Court announced its decision, is that, regardless of the litigation that’s going on, fire safety in New Haven has not been affected. We have no reason to believe that everyone’s not doing their job and doing it to the best of their ability.